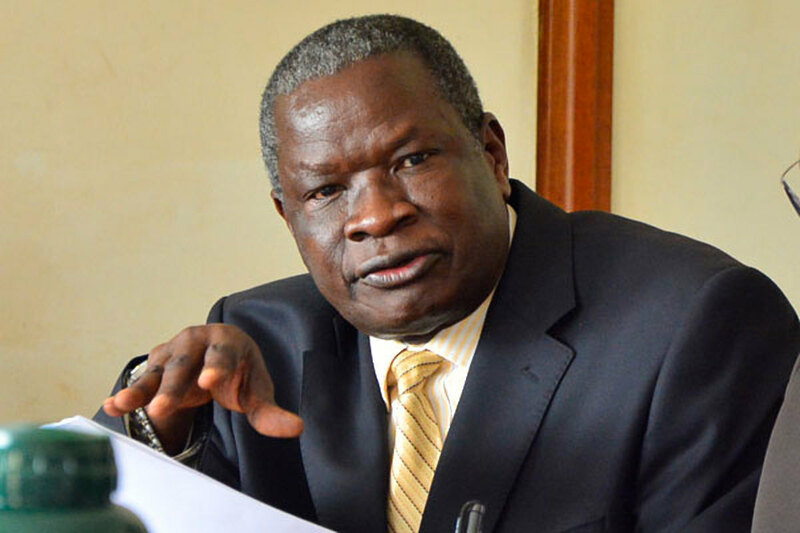 KAMPALA – The Minister of State for Internal Affairs, Hon. Mario Obiga Kania, castigated Radio Unity FM in Lira for inciting violence in the region. Mr Obiga Kania said the radio station broadcasted what he called ‘irresponsible messages’ that were intended to incite the public against the Indian community and security forces. The Minister made the remarks while responding to a matter of national importance, which was raised by Hon. Judith Alyek following the death of 11-year-old Dickens Okello who was allegedly killed by two people of Asian origin on November 9 this year. “These [radio messages] charged the community into violence against the Indian community and the incident left some police officers and civilians injured,” the minister said. Those injured are currently receiving treatment from Lira Regional Referral Hospital while others were airlifted to Mulago National Referral Hospital for specialized treatment. 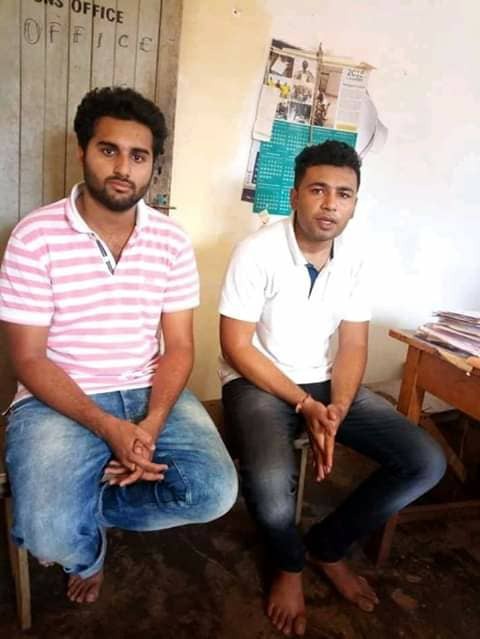 The Minister also revealed that eight suspects from Radio Unity were arrested as investigations into the incidents continue and that the suspects, Pranau Uyas and Madahav Daga, were charged before the Lira Chief Magistrate’s Court and remanded to prison. Alyek however, was not satisfied with the Minister’s response saying some of her queries including the assessment of the legal status of foreigners in Uganda were not responded to. “Much as the culprits were arrested, the minister does not say anything about the assessment of stay of the foreigners, their scope of investment in this country and whether they have work permits,” she said.